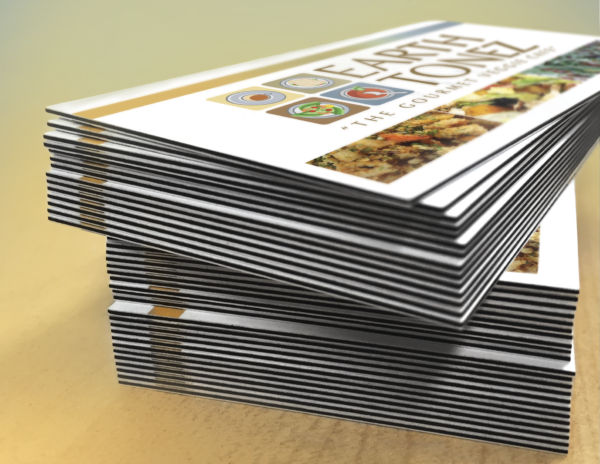 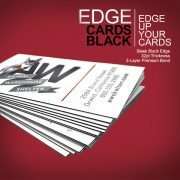 Give customers an edge over the competition with EDGE Black Cards! 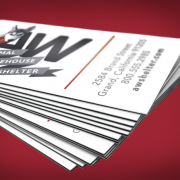 Sturdy, multilayered EDGE Black Cards consist of a black-colored core fixed between two layers of bright white, premium uncoated face stock. 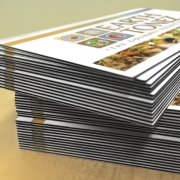 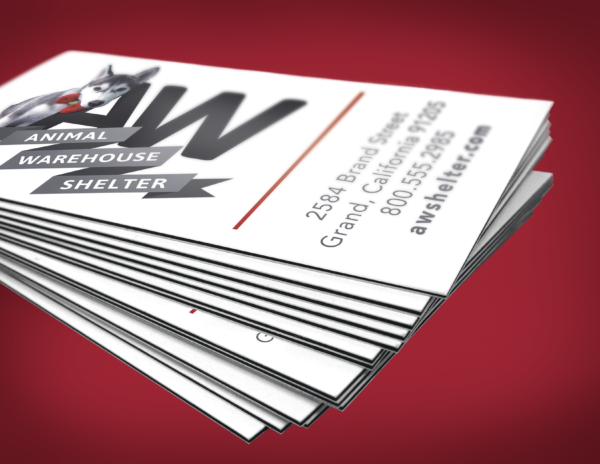 The bold edge color on these 32pt ultra thick cards gives them a sleek and modern appeal so they stand out from the rest!